Latin pop singer Enrique Miguel Iglesias Preysler was born in Madrid, Spain on 8 May 1975. He grew up in Miami, Florida and has sold over a stunning 100 million records worldwide. Billboard declared Enrique Iglesias the ‘King of Latin Pop.’ His bilingual records have led to success in both English-speaking and Spanish-speaking markets just like his contemporaries Juanes, Ricky Martin, and Gloria Estefan. 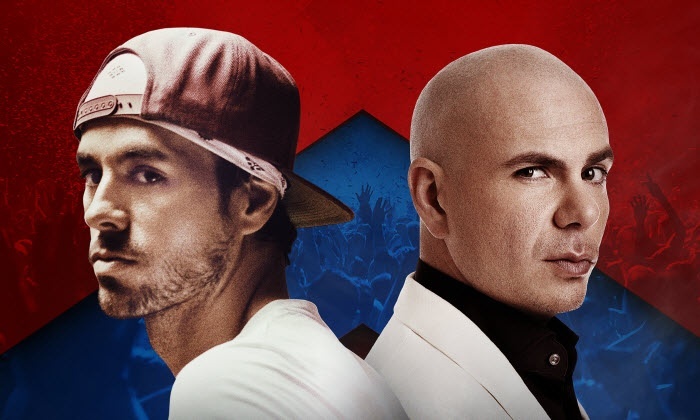 There’s still time to get your tickets for the Enrique Iglesias/Pitbull concert Friday night.